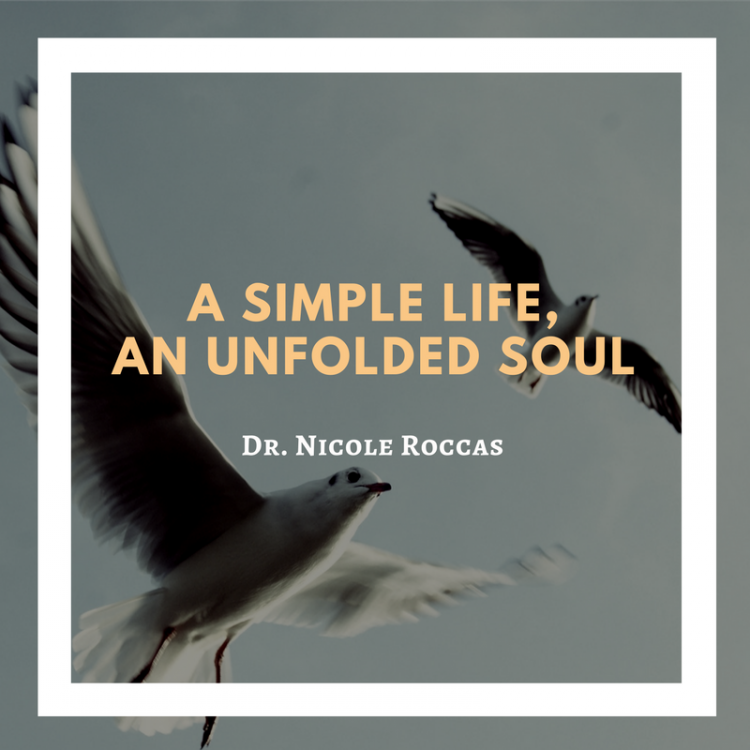 Nearly as difficult as it is to actually attain simplicity in our lives is the act of defining and pinning down how our (often romantic) imaginations even define simplicity in the first place. For some, living simply is associated with going off the grid; for others, it’s a micro-condo in a bustling metropolis. Still, for others (read: me), it’s attempting to knit your own socks once in a while. These are all rather divergent pictures of the simple life–what essential virtue, if any, do they share? Are any of these versions of simplicity even useful in the spiritual life? In Orthodox understanding, we define simplicity as single-mindedness—or perhaps better, single-heartedness. Simplicity is the state of being whole and undivided. 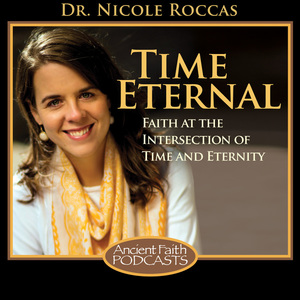 It’s about our motivation being unified and centered on serving and communing with Christ. It’s about all our actions, behaviors, and thoughts stemming from that singular Source rather than our self-focused, contradictory whims. 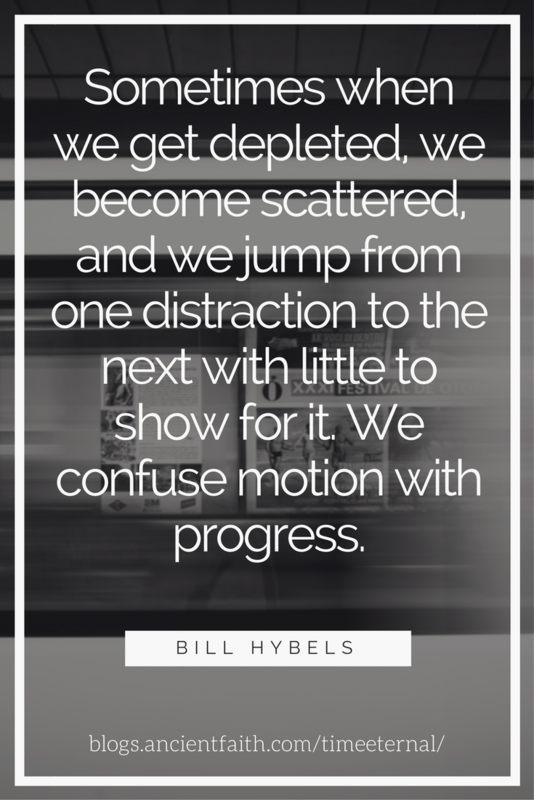 Simplified living is about more than doing less. It’s being who God called us to be, with a wholehearted, single-minded focus. It’s walking away from innumerable lesser opportunities in favor of the few to which we’ve been called and for which we’ve been created. It’s a lifestyle that allows us, when our heads hit the pillow at night, to reflect with gratitude that our day was well invested and the varied responsibilities of our lives are in order. If we don’t change how we live, our overcomplicated world will begin to feel frighteningly normal. We will become accustomed to life at a frantic pace, no longer able to discriminate between the important and the unessential. For the Christian, to live simply is to anchor our lives in the life-giving, God-given essentials. It doesn’t necessarily mean that we forsake the various responsibilities and relationships we have, but it does mean that we order them—our ordering principle becomes life in Christ and His Church. The opposite of this is to live complicatedly. Food for thought: in Latin, the word complicated means folded. 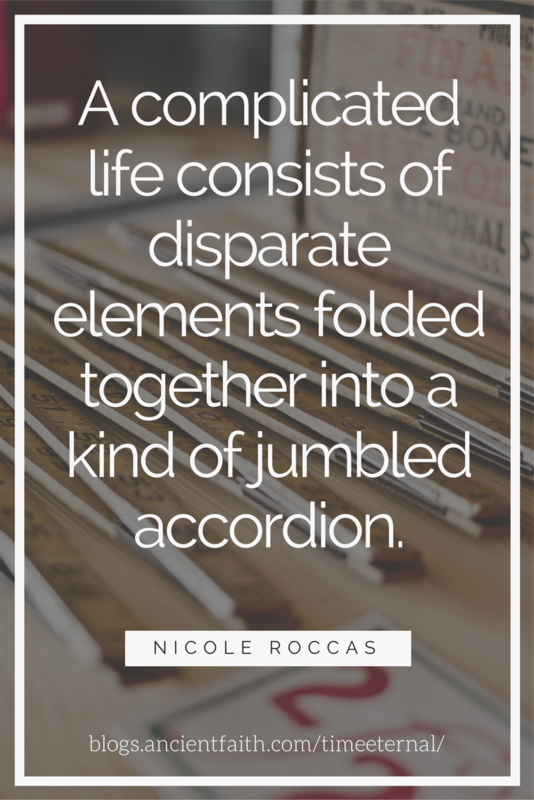 A complicated life consists of disparate elements folded into a kind of jumbled accordion. I am, among other things, a compulsive fold-er. When I get a piece of paper—an old grocery list, a copy of a random note from work, an outdated eye prescription—one of the first things I do is fold it up and stuff it into my day planner, journal, purse, or wallet. By the end of a day, week, or month, my bags and books will have expanded past their natural capacities to accompany my hoarded caches of folded papers. I think I do the same thing with my life in general. I stockpile too many disparate activities and passions and cram them into small spaces and call myself “productive.” In the scramble to concoct a sense of identity and purpose, I gather what I can, scrunching everything up to make room for more and hoping I’ll eventually be able to make sense of it all. Until I’m all folded in on myself. Until I can barely move or think, I’m so crowded and crunched. Of the many miracles Christ performed, perhaps the one I find most comforting is when He healed the man with a withered hand. Here, as in several other instances throughout the Gospels, Jesus commanded the man to stretch out his lame limb. We are told that once he unfolded his hand, it was restored (Mark 3:5). Our lives, like this man’s hand, can become withered, twisted, gnarled things. With time, the more we scrunch and fold our lives to create an artificial sense of unity, we get bent out of shape, stressed, infirm. One of the realms in which we must face this folded, complicated way of being is our stewardship of time. Just as many people live in the red of their budget, many of us also live in the “red” of time—our schedules are filled beyond our means. We fold and crunch up our activities and obligations to fit into the small squares of a calendar’s grid, instead of leaving or creating space for a more whole, less fragmented mode of existence. Healing these chronically complicated lives of ours has to do with unfolding. To encounter God in our simpleness is to stretch ourselves open to Him—to allow some of the non-essential, tattered scraps we’ve stuffed into the labyrinthine folds of our lives to dissolve. We do this in prayer, when we (even for brief moments) turn away from oppressive or tangential thoughts. We do this in fasting, when we let our jumbled-up appetites simplify and unify around a more finite (yet infinite) palate and purpose. We do this while standing in Church through all those endless Lord have mercies. We are trying—with varying degrees of success—to train our hearts and all our folded scraps to re-find their Center in the gift of Christ’s Resurrection. It is not always comfortable to stretch and unfold. Anyone who (like me) has a desk job is painfully aware of this, literally. The more we hunch over our computers, the more foreign it feels to stand up straight. To stretch is to feel our pain and vulnerability and lifetime of bad choices/ body mechanics. But it is also to gain greater freedom of movement. So it is with our lives: when we stretch and lengthen and unfurl our selves and souls before Christ, we are rendered vulnerable. Naked, almost. But it is in doing this—moment by moment, again and again—that we open up our hearts and our times to the healing touch of Christ. And this, I think, is the beginning simplicity.